Many tourist attractions and entertainment may easily be reached from our Hotel II Castillas Madrid. 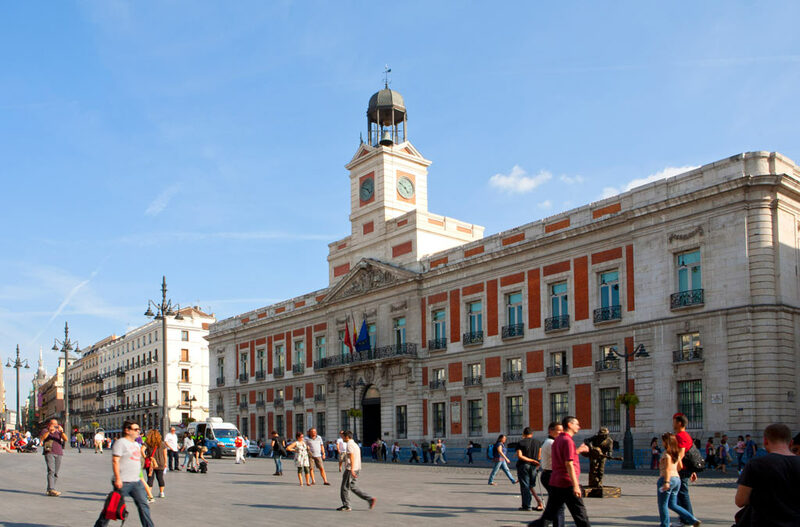 It is considered the very center of Madrid the so called kilometer zero and it´s two minutes from the II Castillas. The sculpture of the bear and the tree, icon of the city, is located in this square. 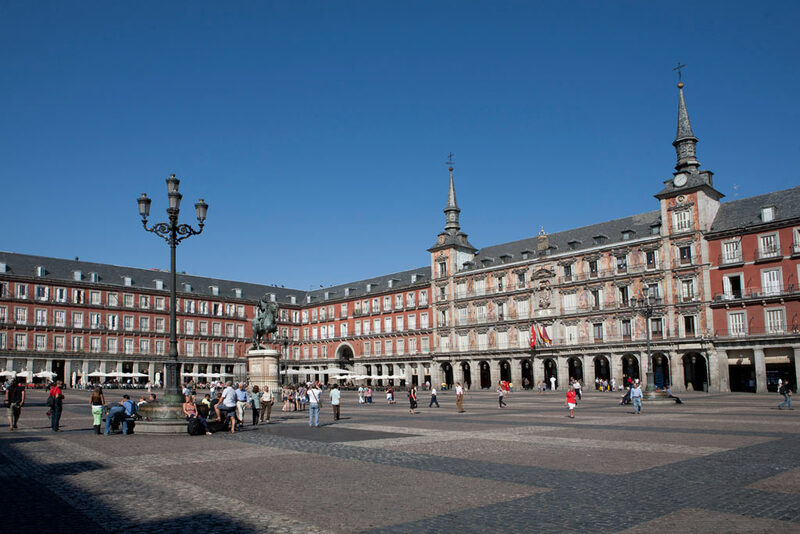 Going up two blocks from the Puerta del Sol, and very close to the Hotel II Castillas, there is the Plaza Mayor from the sixteenth century, one of the oldest in Spain. 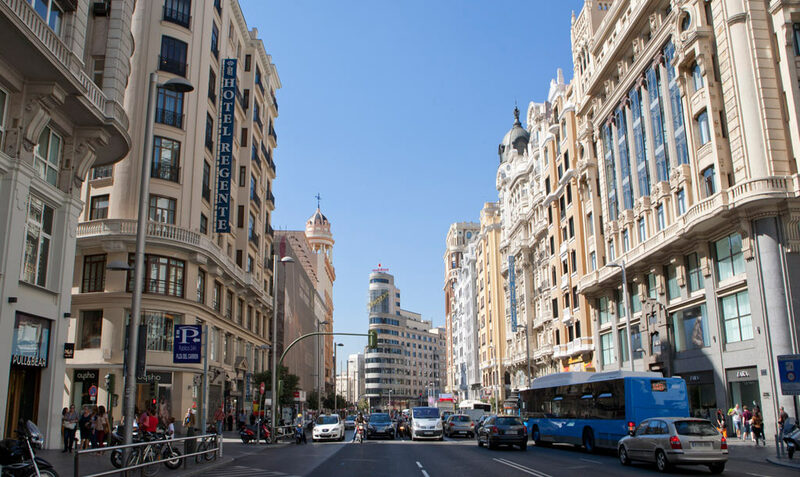 Movie, theater and shopping lovers must stop at Gran Via during their visit to Madrid from our hotel. It´s considered the lungs of Madrid. During the weekend, puppeteers, cartoonists, musicians and artisans take the street in front of the big lake where you can take a boat ride. It is perfect to enjoy with family or with your friends. One of the gates of the Retiro Park leads to this monument from where you can have a view to another icon of Madrid: the Cibeles fountain. It is three stops away in Metro Line 2 from the hotel. 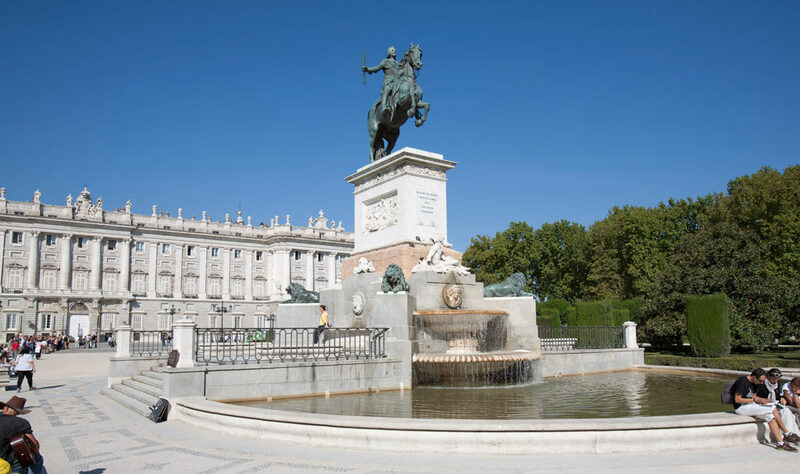 At the intersection of Paseo de la Castellana and the large Calle Alcalá is the Plaza de Cibeles and its fountain. This emblematic space is preferred by the Real Madrid and the Spanish national football to celebrate their victories. 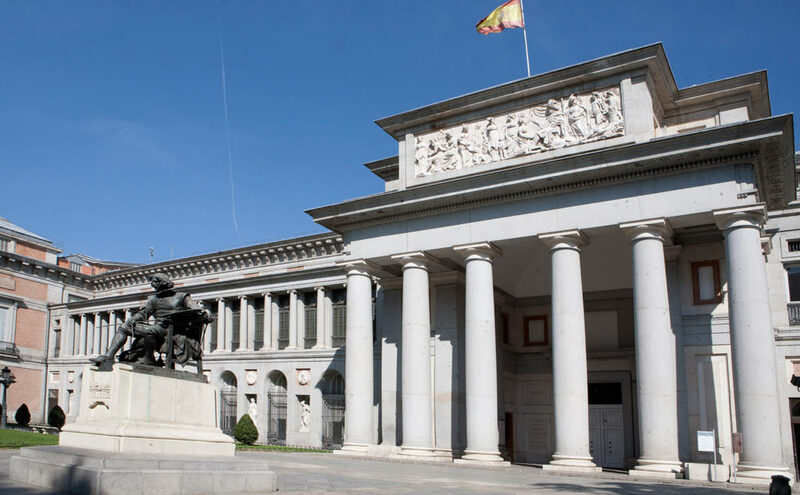 The amateur of painting and sculpture are in luck if they accommodate at Hotel II Castillas Madrid, as its 15 minutes walk to the Art Triangle, this is, the Prado, the Reina Sofia and Thyssen Bornemisza Museums. 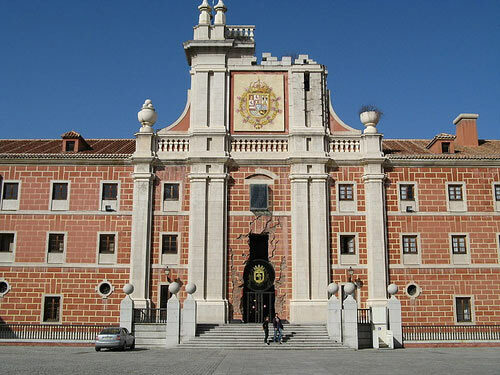 Also known as the Palacio de Oriente, the Royal Palace is currently used exclusively for official receptions of the Spanish Royal Family. This nineteenth century building houses important pieces of painting, sculpture and tapestry. 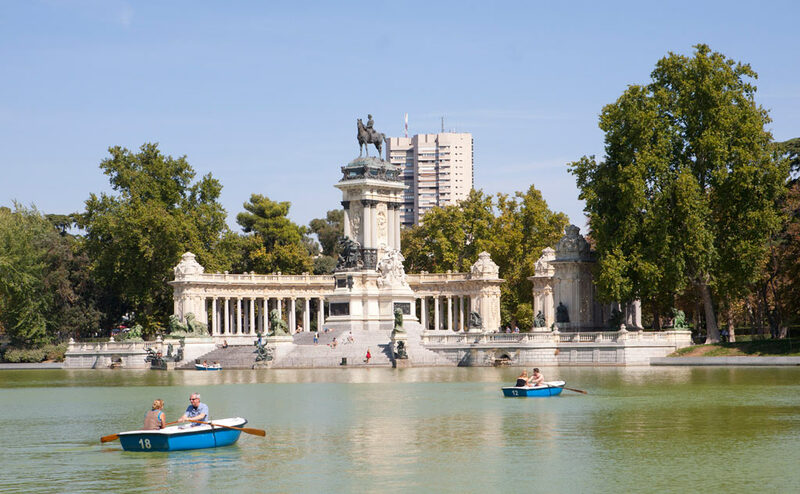 It can be visited and it´s 10 minutes from Hotel II Castillas Madrid. It promotes diffusion through the preservation of its historical holdings and its artistic and cultural events. It is located two metro stops from the Hotel II Castillas Madrid (Ventura Rodríguez, line 3 – yellow).